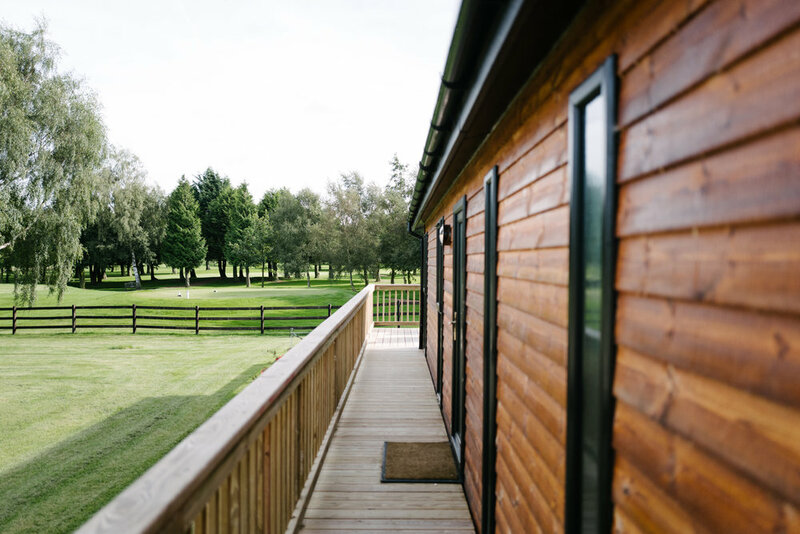 Enjoy a relaxing break away in the tranquil lodges of Laceby Manor. Situated in the beautiful parkland of the golf course which is surrounded by the Linconshire Wolds. Our Lodges have double or twin beds, rain forest showers and our one bedroom lodges also have oversized bathtubs. There is a combined living and kitchen area opening out onto the terrace with an outdoor dining area. Our location provides access to a host of activities and destinations including: cycling, walking, fishing and horse riding, Lincoln Cathedral and market town, Louth, The Deep Aquarium Hull and Cleethorpes beach. We had a lovely stay at the Manor Resort, the staff could not have been more helpful, the food in the restaurant was first class, the lodge was beautifully decorated and appointed - we didn't need to bring a thing, including washing up liquid! The hot tub was devine ... and the golfers very entertaining! Thoroughly recommend a stay to anyone. Loved our stay. The lodge was perfect very clean and all the facilities you need for your stay. Steph was a fantastic resort manger nothing was to much trouble, you could not meet a nicer girl. Stayed here as a couple hoping for a tranquil luxury break we were not disappointed. Stayed in the first lodge the lodge itself was perfect. The hot tub added a great touch first time I have been on a hot tub brake and I would definitely return. We were given a golf buggy for the duration of our stay which we thoroughly enjoyed driving around the grounds on.